The Voidance Presents crew will take over the lounge once again streaming live with our residents and some more special guests!! 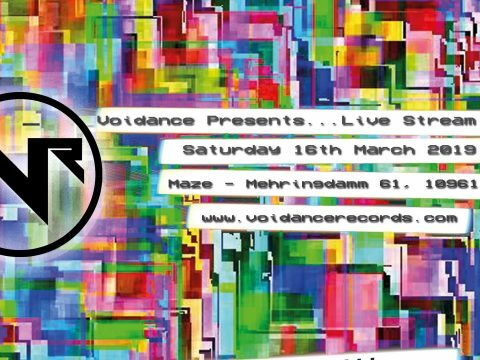 Voidance Presents will once again be taking over the lounge streaming live with our residents and some more special guests!! Voidance Presents will be in the lounge streaming from 6pm with doors opening at 8pm and we go until the early hours once again!